The Nautilus is the next generation of tank systems. 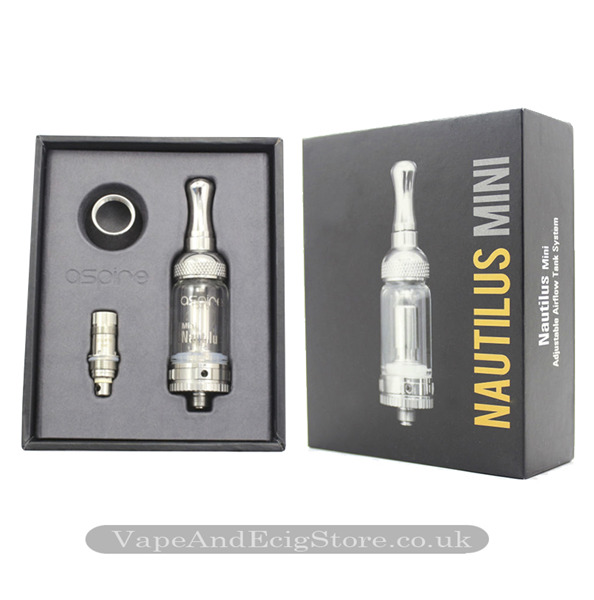 Made of stainless steel and Pyrex glass, the Nautilus also uses the Aspire “BDC” (Bottom Dual Coil) atomizer technology. 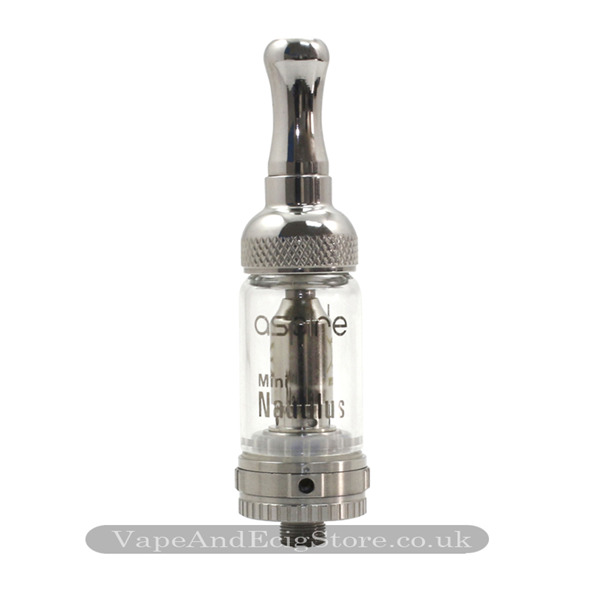 The Nautilus has an exclusive adjustable airflow design that is revolutionarily. With a simple turn of the lower ring, you have four options to adjust airflow to meet people’s different requirements for vaping. 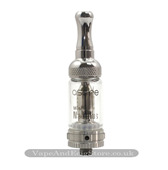 With the option of 4 different size air holes, it allows the user to produce big clouds of vapor, with a pure and clean taste. With the unique Nautilus four-port system, you can now adjust how hard or soft the draw is, how warm or cold the vapor is, and how much vapor is produced. 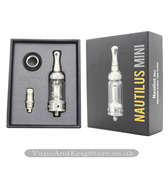 The Nautilus is also very easy to install and refill. 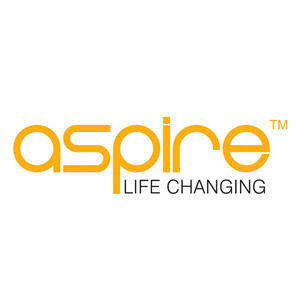 All kits come with the Aspire scratch panel to allow the buyer to authenticate the product.